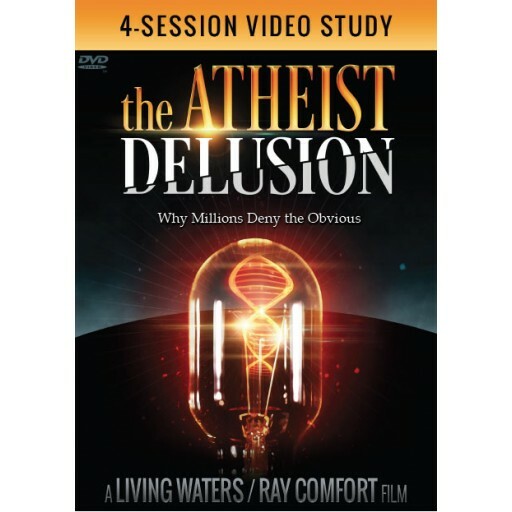 Get trained by Ray, E.Z., and Mark on how to reach out to self-proclaimed atheists. Includes a study guide and promotional resources. This is perfect for church small groups, Sunday schools, and family. 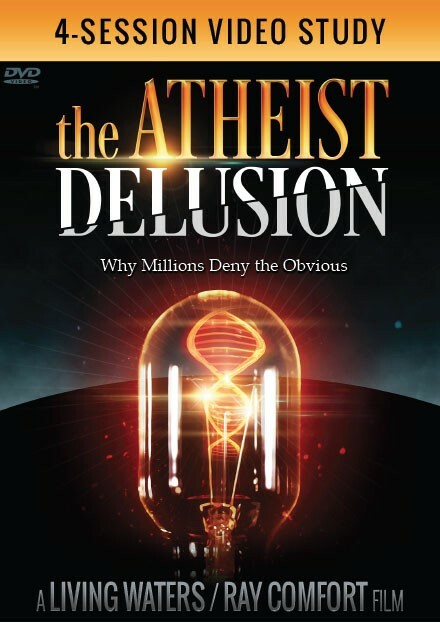 Atheism may seem intellectual, but it’s the epitome of foolishness. It’s a worldview that has snuffed out its God-given light. Yet, increasingly, you may encounter atheists in your workplace, your neighborhood, or even your home. This exciting and illuminating course will help you to reach them. Let us give you the knowledge you need to take the light of the glorious gospel of Jesus Christ to those who love darkness and sit in the shadow of death. 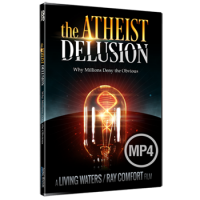 Ray Comfort, Executive Producer of “The Atheist Delusion,” is Founder/CEO of Living Waters and a best-selling author of more than 80 books. He co-hosts the award-winning television program “The Way of the Master,” seen in over 190 countries. Emeal (“E.Z.”) Zwayne, Executive Producer of “The Atheist Delusion,” as well as other Living Waters’ films such as “180” and “Evolution vs. God,” is the President of Living Waters. E.Z. is a prolific speaker who is featured at various conferences, churches, and learning institutions around the world. Mark Spence, Producer of “The Atheist Delusion,” is the Vice President of Outreach at Living Waters. Mark is also the Dean of the School of Biblical Evangelism (BiblicalEvangelism.com), which has had over 16,000 students, and is a popular conference speaker.